Is your family’s future as bright as it can be? If you feel like you’re not ready for the future or your plans going forward are unclear, you should take action and change things. 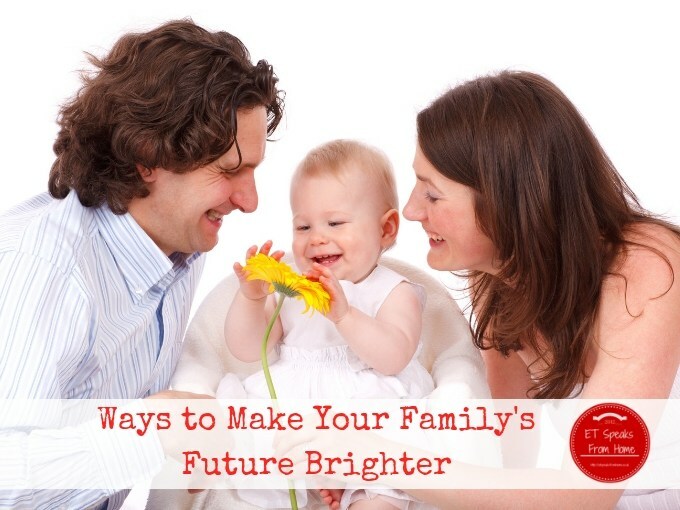 There are plenty of things you can do to brighten your family’s future if you want to. Every parent wants the best for their family, but it’s not always easy to know how to achieve the best. Here are some ideas to help you with that. Whether it’s because you wanted to focus on your family or just because you had other priorities for a while, there’s nothing wrong with taking time away from work for a period of your life. However, there are plenty of times in many of our lives when we decide that the best thing to do is to try and get back into the world of work. However, doing that can be pretty scary for a lot of people and it’s not the sort of decision that many of us would take lightly. After all, there are a whole lot of factors to consider. 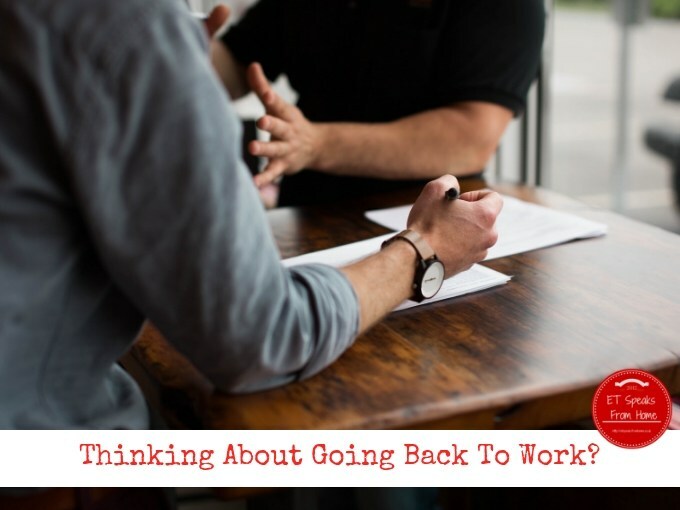 With that in mind, here are some things to think about when choosing to go back to work. 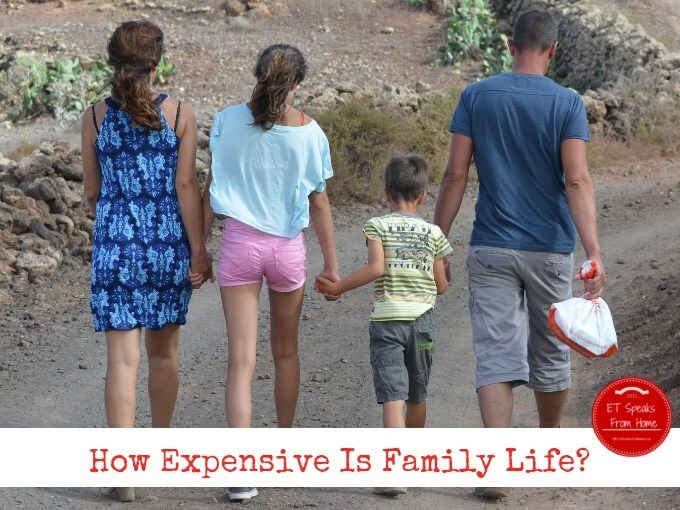 How Expensive Is Family Life? Families come in all shape and sizes, and in the postmodern age, the diversity of families is celebrated. Some people yearn to start a family from a very early age and want to go down the traditional route of courtship, marriage and then kids. Others find family life thrust upon them via happy accidents. And other people choose to forego the patter of tiny feet altogether. Every life choice is valid and should be respected. 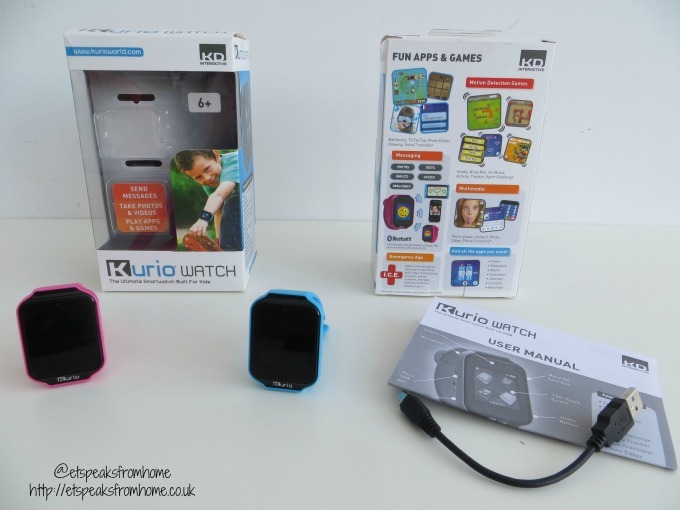 KD UK have recently launched their newest addition to its Kurio range of child safe technology, the Kurio Smart Watch. Now children can enjoy this innovative product in a multitude of ways including gaming, education and social communication through the multifunctional touch screen. It features a customisable interface, 256 MB of internal memory, a high quality camera and video recorder. We often find that while travelling in the car, our children get bored and I often run out of questions to ask or find myself repeating the same timetables again. So I am always on a look out for products that offer a simple and quick way to challenge their little brain in an effort to relieve boredom and keep them awake! Recently, I came across Brain Factor which they have a range of question cards or ‘fans’ that are suitable from ages 3 to 6. Currently, they have four fans on the market. The fans for ages 3-4, 4-5 and 5-6 are more picture based with questions featuring number and pattern games, letter and blended sound recognition, shapes, mixed up stories, rhyming words and more. The 6-7 fan is more text based, though it still has fun graphics. The questions are divided into five main subject areas – wonderful words, nifty numbers, vivid vocabulary, our world and general knowledge. Have you tried balancing a cactus and managed to not get pricked by them? Well Plan Toys have one which is safe for children! This wooden balancing cactus game is fun and challenging.